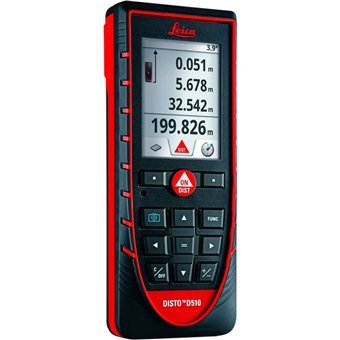 LEICA DISTO D510 LASER METER is rated 5.0 out of 5 by 1. 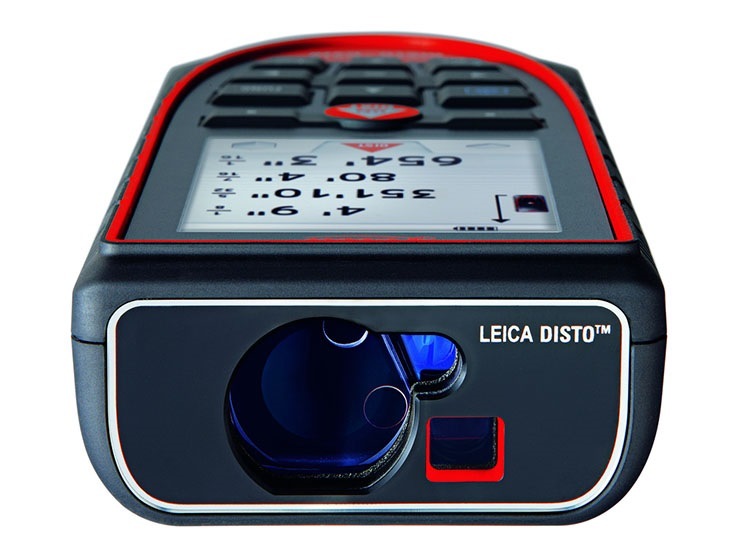 The Leica DISTO™ D510 stands for easy and effortless outdoor distance measurement. 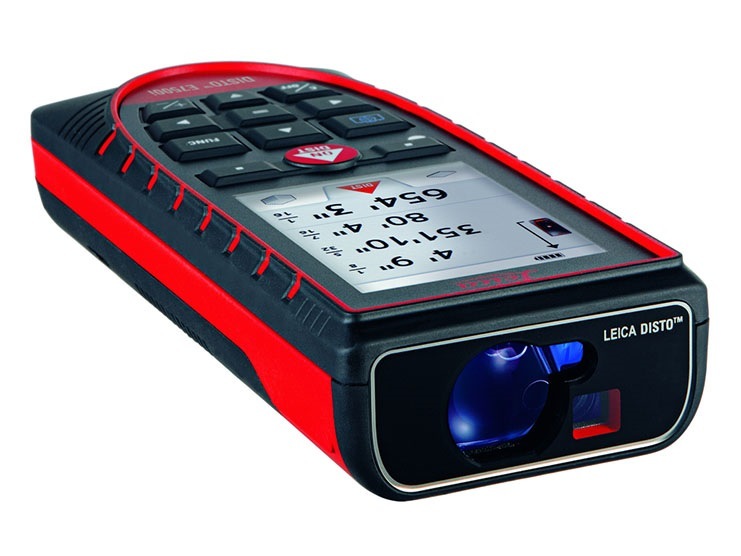 The unique combination of digital Pointfinder and 360° tilt sensor allows measurements which are not possible with conventional distance meters. 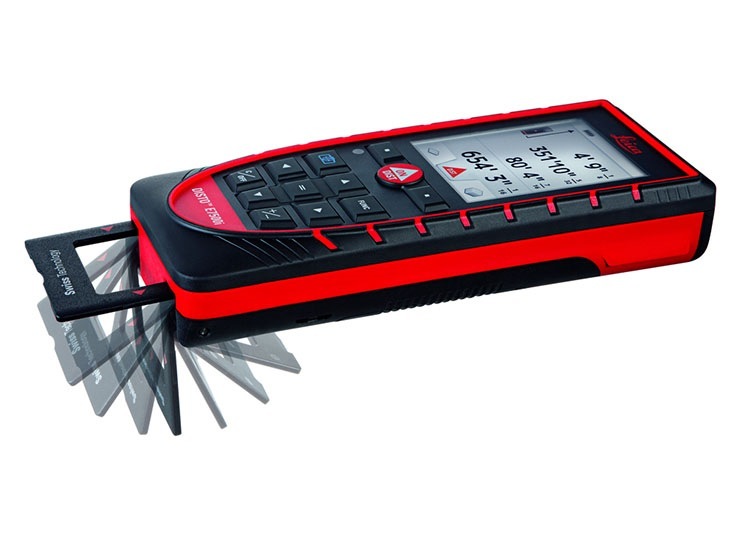 In addition, with Bluetooth® Smart and attractive free apps, you are prepared for the future. 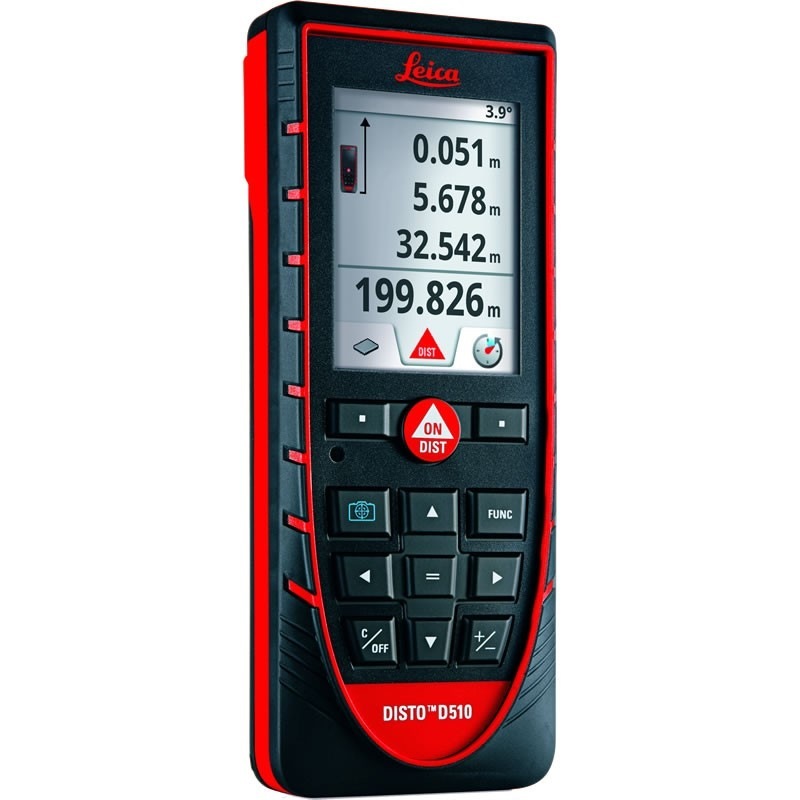 Rated 5 out of 5 by e3nity from Great product!! The camera viewer is a good tool when I'm measuring outdoors in bright daylight. Plus point!! 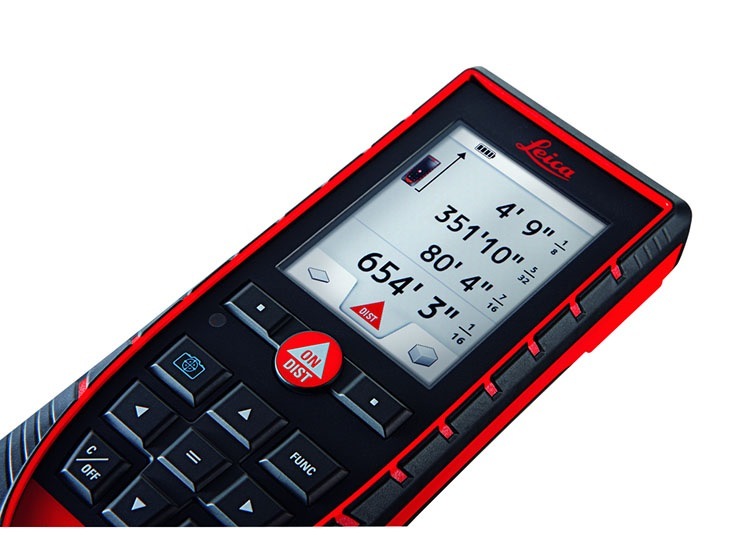 Must have if u need for outdoors measurement.